Technology and service are the cornerstones of our value proposition. 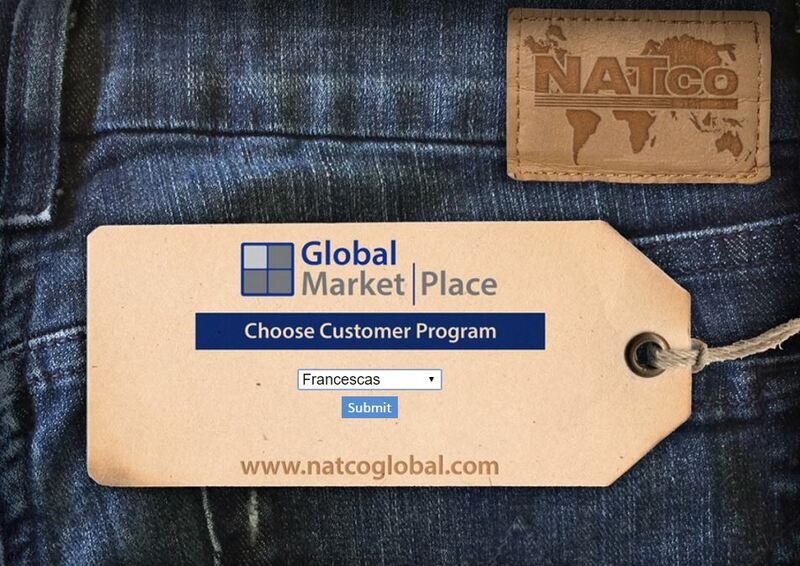 NATco’s Global MarketPlace provides customers and their garment contractors worldwide the convenience of web enabled online ordering for all product lines. The platform is designed so global business partners have 24/7 real-time access to place and monitor orders. And custom designed order callout and catalog based programs provide you with confidence that data integrity will not be compromised. Orders entered into the Global MarketPlace go directly into production with no manual processing, giving you get the benefits of speed, accuracy and transparency.